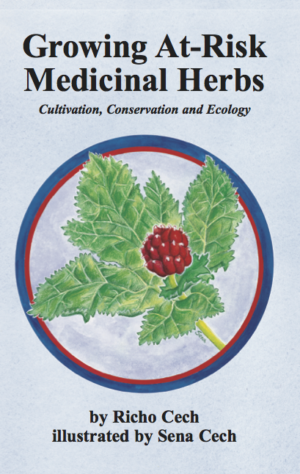 "The original, complete, engaging and easy-to-use herbal medicine making book!" 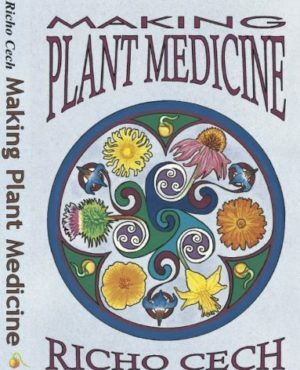 Making Plant Medicine, ISBN 978-0-9700312-3-5, soft cover, illustrated by Sena Cech, black and white, 336 pages. This is our flagship book, first published in the year 2000 and now in its 4th edition. Making Plant Medicine is a friendly, fun and easy to read book about making herbal tinctures, vinegar extracts, glycerites, teas, decoctions, succi, syrups, oils, salves, creams, poultices, compresses and soaks. Step-by-step recipes are given with instructions on how to make high quality and consistent products from your own home harvest, taking into account the properties of the various herbs, to make safe products for home health care. The "how-to" portion is followed by a formulary covering 143 herbs, from common to rare, that can be grown in temperate gardens. The monographs cover: nomenclature, parts used, formulas, practical uses, dosage, contraindications and a review of related species. The book is crammed with personal anecdotes and stories to bring the processes home. Expect reams of specific herbal information, augmented by an extensive glossary of terms, plant index and general index. 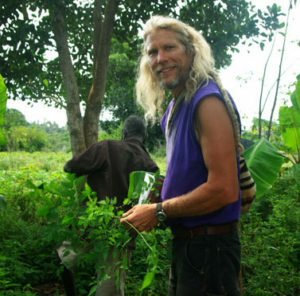 In the words of the English Herbalist Mike Brook, "Making Plant Medicine has been to bed with me, what more can I say?" At-Risk because these herbs are in-demand and deemed hard to grow. This book help you turn it around: abundant, easy to grow, and for the grower-entrepreneur, a way to make a good living! This book will satisfy those in search of very complete information on growing, harvesting, and saving seed of 20 of our most popular and significant native American herbs. The focus is conservation through cultivation with an eye toward growing and marketing rare and useful plants. 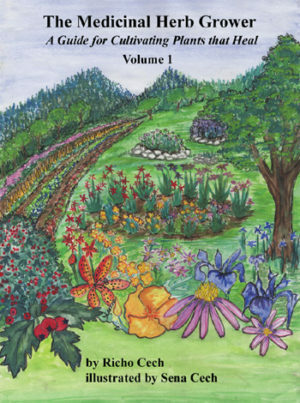 Chapters include "Growing Your Own," black cohosh (Cimicifuga racemosa), bloodroot (Sanguinaria canadensis), blue cohosh (Caulophyllum thalictroides), echinacea (Echinacea spp. ), ginseng (Panax quinquefolius), goldenseal (Hydrastis canadensis), Kava Kava (Piper methysticum), Lady's Slipper Orchid (Cypripedium spp. ), Lomatium (Lomatium dissectum), Osha (Ligusticum porteri), Peyote (Lophophora williamsii), Slippery Elm (Ulmus rubra), Stillingia (Stillingia sylvatica), Sundew (Drosera rotundifolia), Trillium (Trillium erectum), False Unicorn (Chamaelirium luteum) True Unicorn (Aletris farinosa), Venus Flytrap (Dionaea muscipula), Virginia Snakeroot (Aristolochia serpentaria) and American Wild Yam (Dioscorea spp.) This book is written entirely from practical experience in growing these valuable plants! Each chapter covers: descriptive overview of the plant; current range map; range, hardiness and adaptability; ecology and associated species; life cycle; cultivation from seed; cultivation from cuttings; greenhousing; general care; medicine; yield; harvest, processing and storage; seed description; seed collecting, storage and longevity; advice to growers and entrepreneurs. 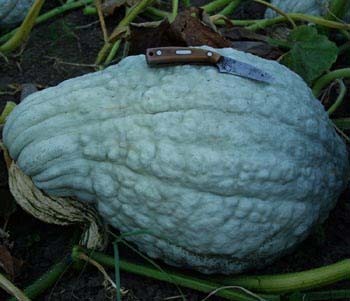 Extensive glossary of terms and plant index. The most definitive herb grower's guide on the planet, a book that breathes with aliveness, humor, and how to really do it! The Medicinal Herb Grower Vol 1, ISBN 0-9700312-2-X, soft cover, illustrated by Sena Cech, black and white, 159 pages. This book is about cultivating healing plants, the theory and practice of medicinal herb cultivation in a natural gardening context. 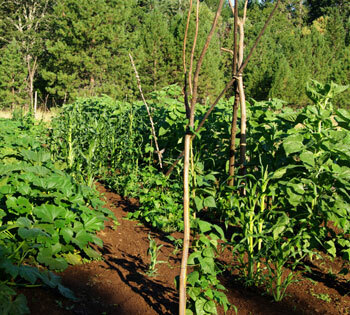 Part 1 covers principles of natural gardening techniques: observation in nature; windows of opportunity; creating plant habitat; benefits of diversity; rules of green thumb; soil; seeds; water; sun; trees; humans; and the forest community. 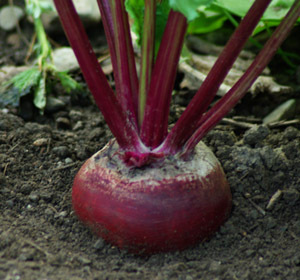 Part 2 covers practices of natural gardening techniques: growth cycles of plants; preparing the ground; the greenhouse and the shadehouse; compost; potting soil recipes; planting seeds; making cuttings; and caring for plants. 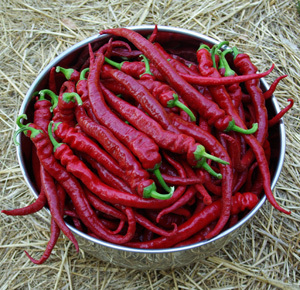 Extensive addendums: seed production; harvest and processing of medicinal herbs. Who will benefit from reading and referencing this book? Anyone interested in optimizing their success in growing medicinal herbs, both rare and common, for the purpose of creating habitat for all beings, making medicine and making a livelihood on the land. Jim Duke said, "This book is a pleasure to read, and a treasure of valuable cultural information."